Quinceanera Magazine with a decade of successful brand recognition in USA and Mexico is continually dedicated in promoting upon our first page in each edition to “Stay in School.” We are also very proud and honored to announce our commitment with our American/Latino community through our nonprofit organization Quinceanera Foundation. It supports and encourages Latino teenagers to pursue their dreams with education, integrity, and dedication for a bright future. 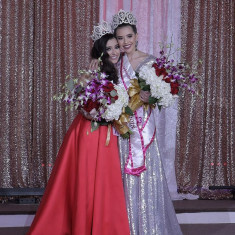 We conduct hundreds of Miss Cover Girl local pageants empowering Latino teenagers with self-confidence, model training, etiquette, and involvement in community service at many American/Latino cultural events. 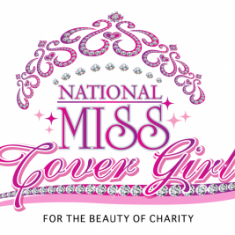 The Quinceanera Foundation is proud to produce our National Miss Cover Girl pageant. American-Latina Teenagers have the opportunity to compete with young Latinas across the USA for a college scholarship prize. They gain modeling exposure and have the once-in-a-lifetime opportunity to serve as our first Quinceanera Foundation Ambassador for one year. Contestants compete in the following categories: fun fashion, introduction, opening number, Miss Cover Girl and evening gown.